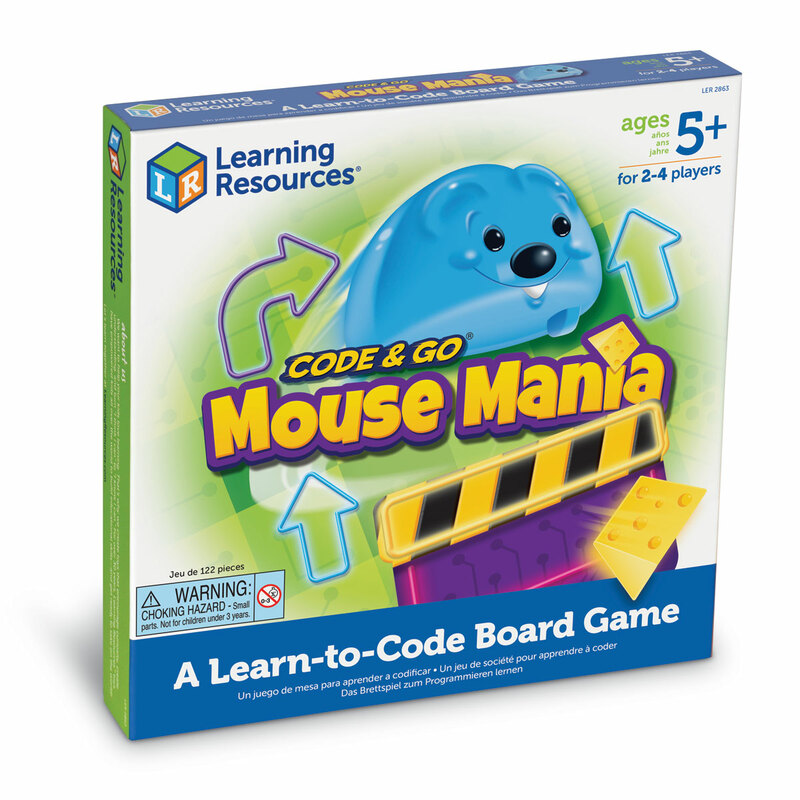 A Learn-to-Code Board Game! 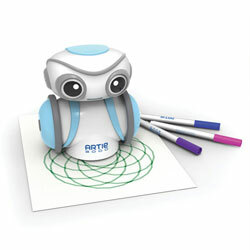 Science, Technology, Engineering and Maths (STEM). 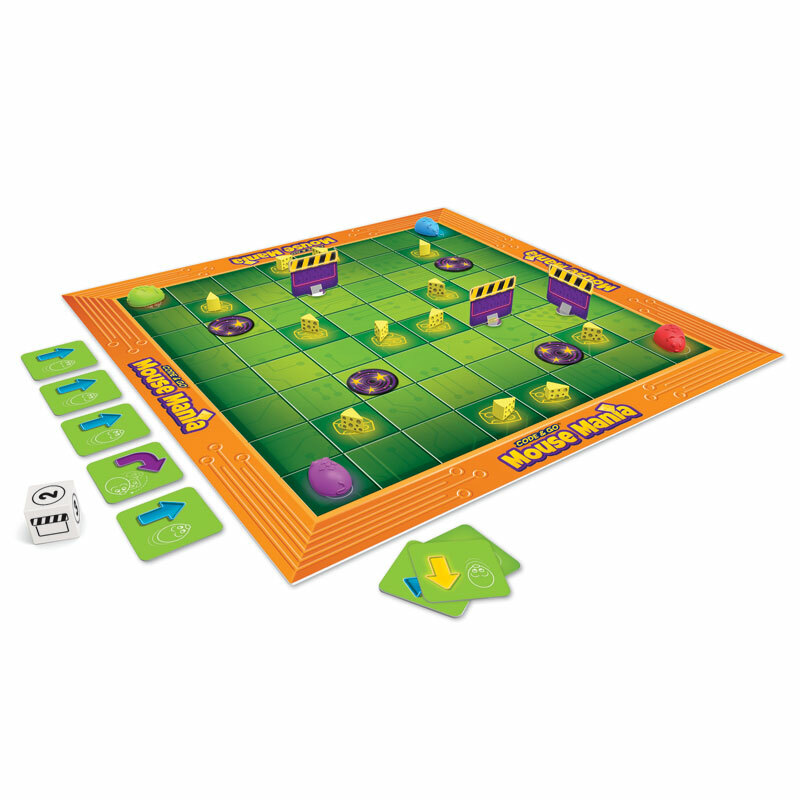 Inspire primary children in STEM with this early coding board game. 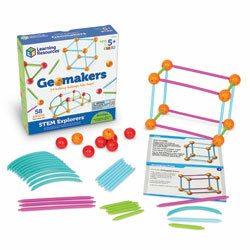 Science, Technology, Engineering and Maths (STEM). 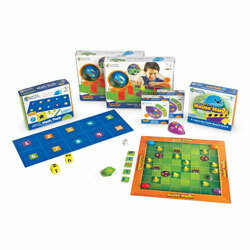 Inspire primary children in STEM with this early coding board game. 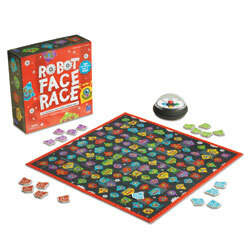 Engaging game play follows the same screen-free concept as our award-winning Code & Go Robot Mouse. 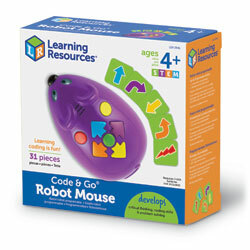 A screen-free way to introduce coding. 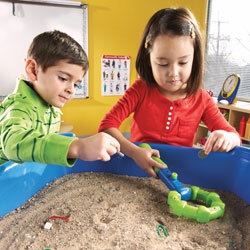 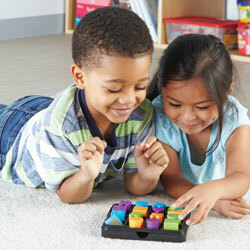 Game play provides real STEM learning for young children. 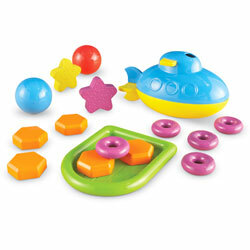 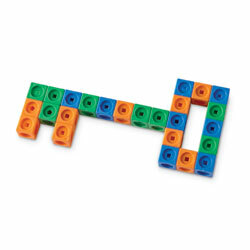 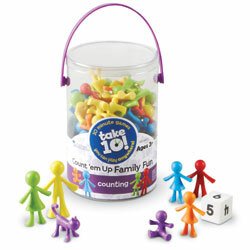 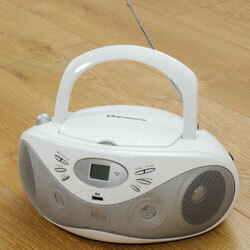 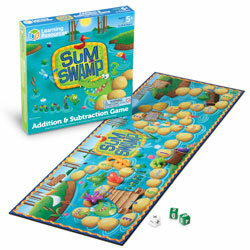 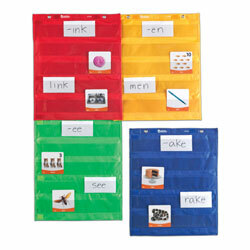 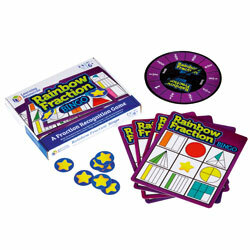 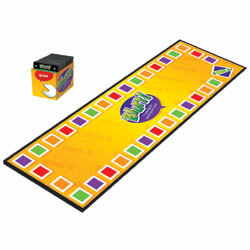 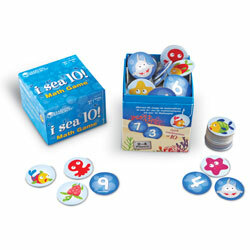 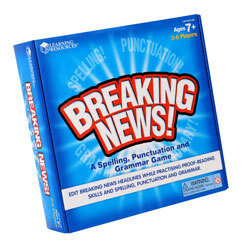 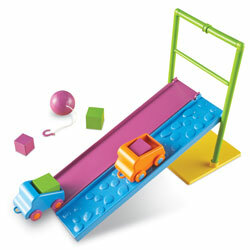 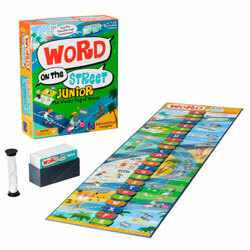 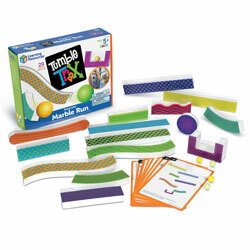 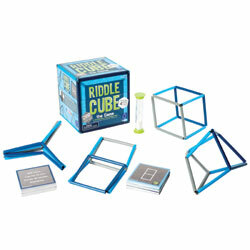 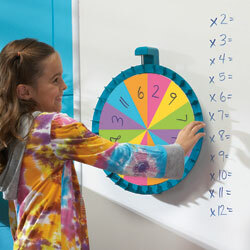 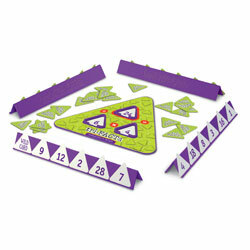 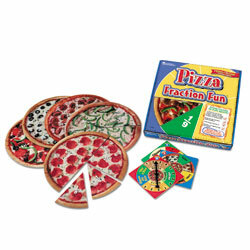 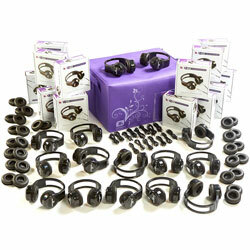 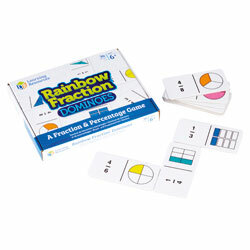 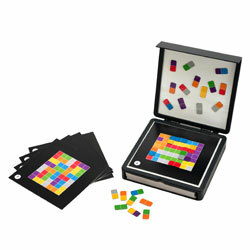 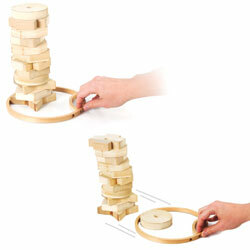 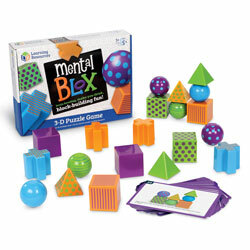 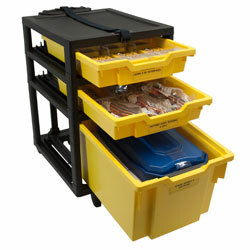 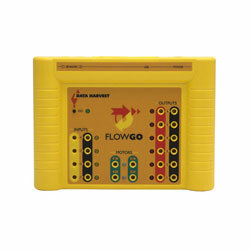 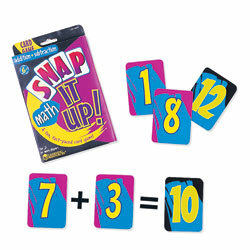 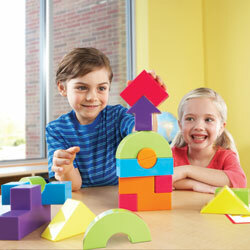 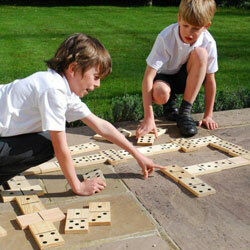 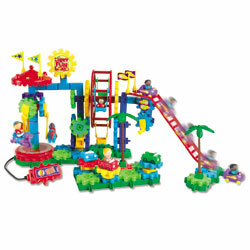 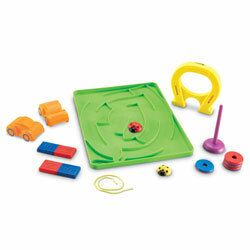 Develops critical thinking skills & encourages problem solving skills. 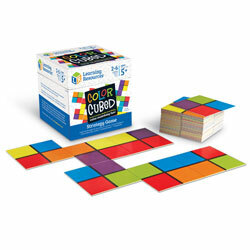 Coding cards will help young learners visualise their coded sequence. 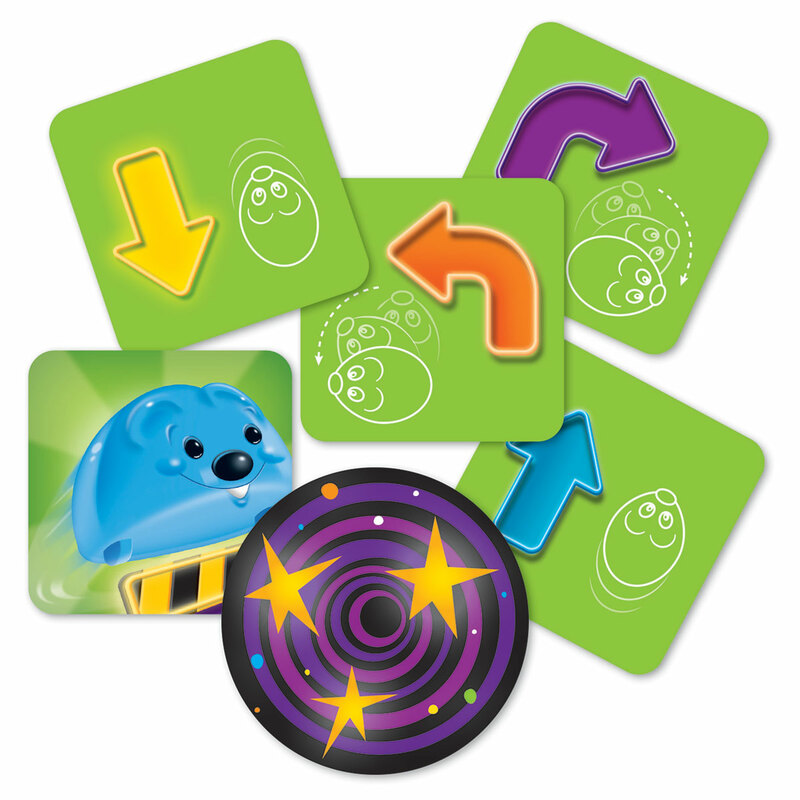 Encourage players to lay out their coding cards in a sequence to map their mouse’s path. 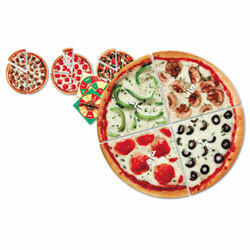 The path should take them closer to the cheese!